[Updated 2019] How to upload music to Google play music? Google play music helps you to access your songs from anywhere. The songs are supposed to be uploaded before you access them from somewhere else. 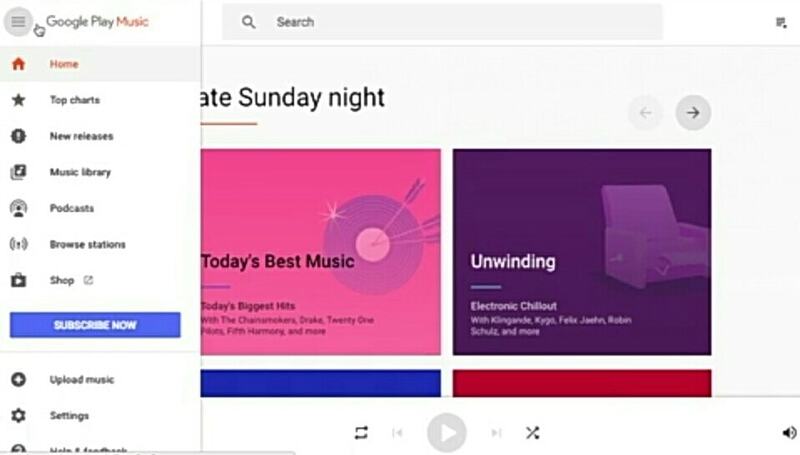 The music you buy through the Google play, will already get added in the Google play music library. If a file that you are uploading, is available with the Google play music, it will suggest you to download there version, which may be of a higher quality. If the song is not available with Google play, it will upload your version of the song. Download and then install music manager in your device. Follow the installation directions. Open music manager from the start menu in your device. You need to have a Google account. Sign in with your Google account. Select the exact location of your music which you want to upload. The location can be either your phone storage or SD card in case the user’s device is an android phone. You can upload a maximum of 50,000 songs of your own. The uploaded songs can be added to your offline playlist as well. It is an easy method. 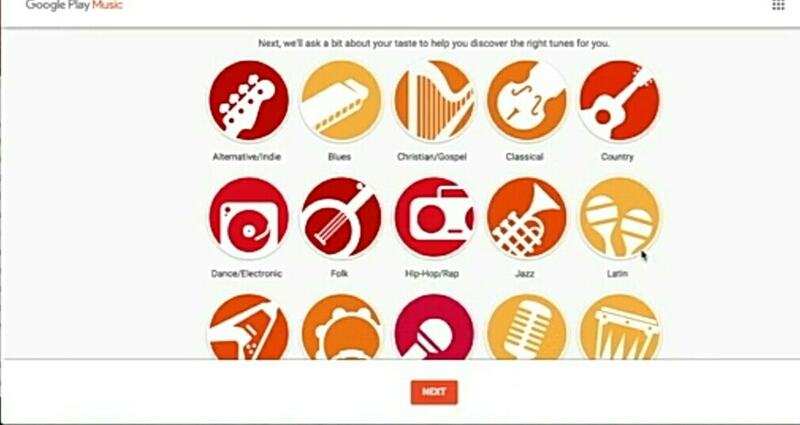 Only use genuine computers, because using Google play to upload music will add the “in use” computer to your device list. Tap the menu icon present on the top left corner of the chrome window. Tap the upload music option present in the menu list. Select your music file from its original location and drag it into the window. Drop your music file in the best suitable place in the chrome window. 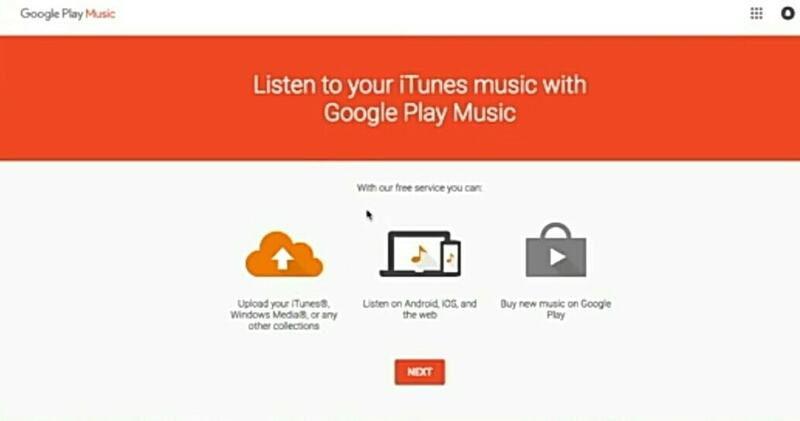 You will receive an instant notification if Google play music for chrome is not installed in your device. This method is for those who are totally new to the Google play music. Open Google play through your chrome search. The next appearing window will consist of “entertainment” as a drop down menu on the left top corner. Click on the “music” option in the menu and then subsequently select the” my music” option. Click on the “listen now” option on the next opened window. Select the “next” option. Now the preceding window will give you the option of “add card”. It is required for buying songs as well as other in app money transfers. The next window has different genres of songs for you to choose from. After this you can also select artists that you like. Now finish the selection process by selecting the “finish” option. Now again go to the drop down menu and select “upload music” option. Start dragging and dropping songs in the resulting window. The location has to be predetermined. The app will tell you to install the Google play music for chrome. Click on the “continue” option and let it install. You can see the progress of the uploading songs on the screen. You can browse the music library to see your uploaded songs in the Google play music from any of your devices. This method is suggested for large libraries. When you add any new song, be it downloaded, or purchased, it will automatically get uploaded to Google play music. When asked you have to select the “upload songs to Google play” option. The next step is to select the location of your song. 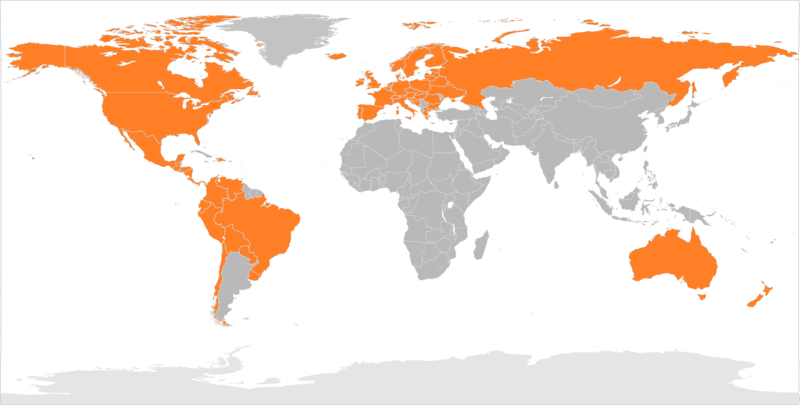 The locations can be varied, from iTunes, windows media player library to your music folder. If your song is located at a place other these, select the “other folders” option. 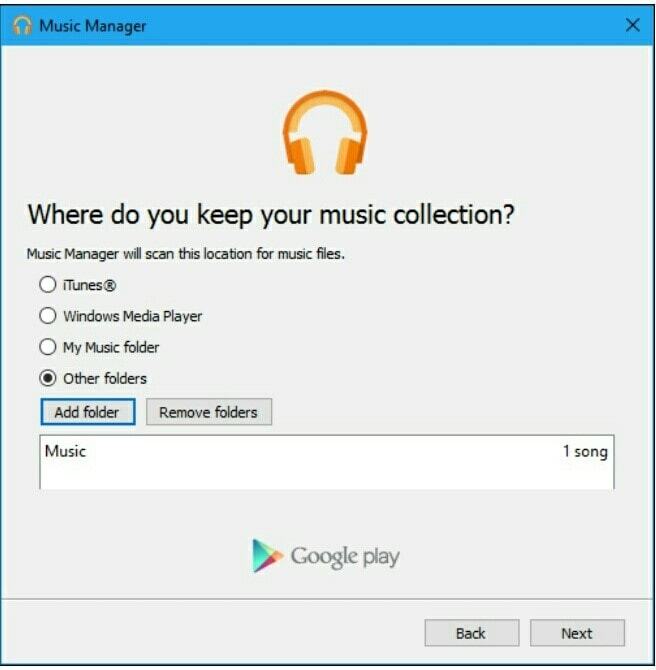 After this the Google play music manager will ask whether you want to automatically upload song that you add to your selected folders in the future, or not. Select “yes” if you want to. To browse your uploaded songs, click on the Google play music manager. To search or browse your uploaded songs, go to the library where all your uploaded songs are present. Select the “purchased and uploaded” option in the Google play music dropdown menu. If your uploaded song is not followed by any related information, then you can yourself add it. Right click on the respective uploaded song, and select the “edit info” option. This feature gives you options like artist, album, composer, genre etc. So this is how we upload and manage our songs on Google play music.